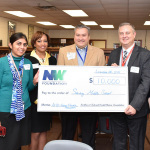 HERNDON, Va.--(BUSINESS WIRE)--NWFCU Foundation, the philanthropic arm of Northwest Federal Credit Union, celebrated #GivingTuesday with a week of giving back to the community and a $10,000 donation to Sterling Middle School in support of the school's AVID Program. 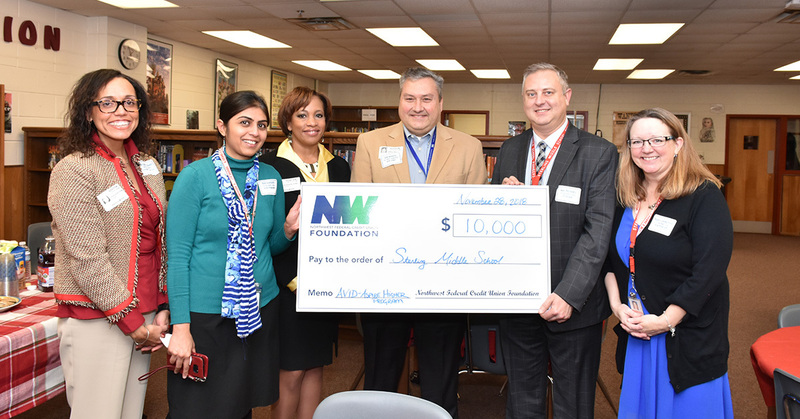 The funds donated will be used to support the NWFCU Foundation's new education initiative, titled Aspire Higher. The donation will provide 55 middle school students with opportunities to visit colleges and universities and to learn first-hand the importance of attaining higher education. Students will meet with college professors, deans and the provost, in addition to taking a college campus tour, and participating in a Q&A with members of the Financial Aid Office. 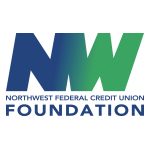 The NWFCU Foundation was established in 2004 to promote and manage Northwest Federal Credit Union’s philanthropic activities. The mission of NWFCU Foundation is to empower youth to achieve their goals by helping them learn and celebrate life and supporting their health and well-being. 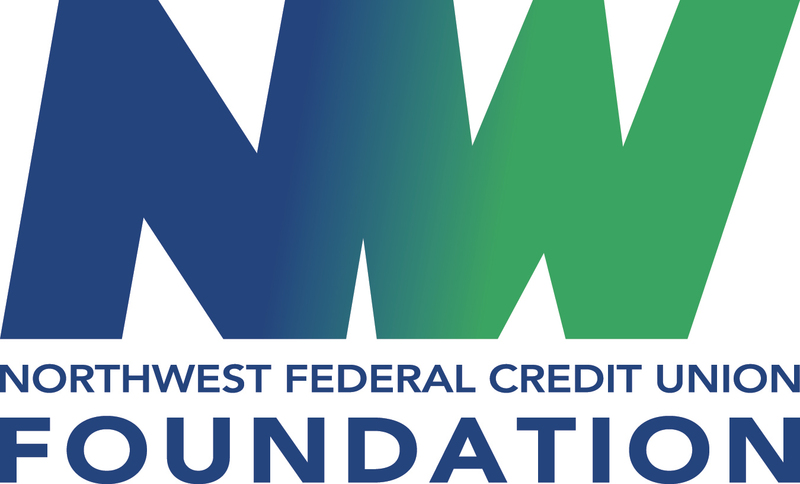 The NWFCU Foundation is a 501(c)(3) organization. Donations are tax deductible to the extent permissible by law for those who itemize deductions. For more information, visit www.nwfcufoundation.org.